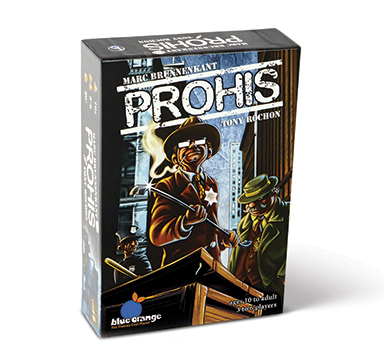 Prohis takes you into the world of mischief in a social bluffing interaction game. You are a smuggler running convoys of illegal goods to and from your warehouse. But transportation is a risky business because the cops (the Prohis) are onto your schemes and have the authority to inspect your cargo and seize any questionable goods they find. 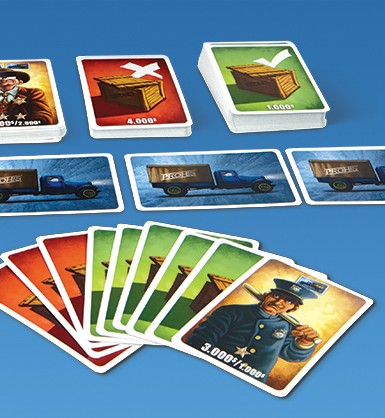 So you will need to bluff and negotiate to get past the authorities and make your way to fortune!